Hello Friends!!! How To Find Your Lost Phone this is a big question that most Android users have. Now there is no need to panic at all very easy to help you find your lost phone by clapping. 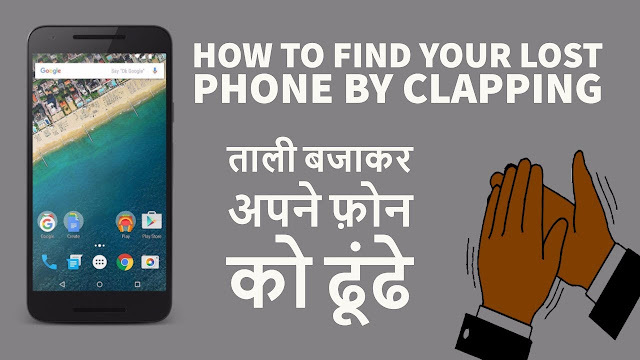 In this video ill show you How To Find Your Lost Phone By Clapping, Best Android App 2017 and please don't forget to Like, Share, Comment and Subscribe to our Techno Vedant Channel for more videos.